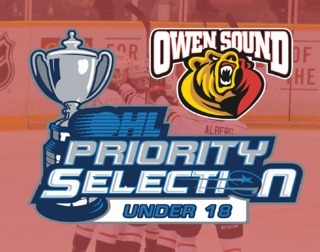 Aidan Dudas and Mark Woolley have been recognized by OHL coaches as leaders in the annual coaches poll. 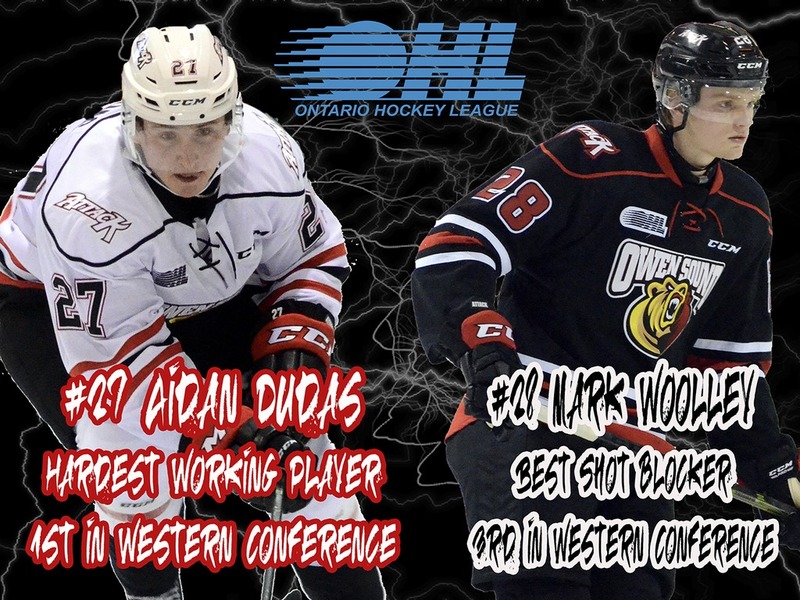 Aidan Dudas, a Los Angeles Kings draft pick, has been selected as the Hardest Working Player in the Western Conference. Mark Woolley, draft eligible in 2020, was voted the 3rd Best Shot Blocker in the Western Conference. 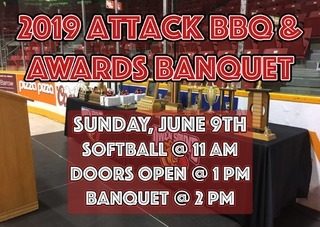 The Attack organization congratulates Aidan and Mark on their accomplishments. 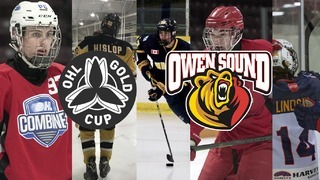 Fans can see Aidan Dudas and Mark Woolley in action in the first round of the OHL playoffs at the Bayshore on Monday, March 25th and Wednesday, March 27th as they take on the Soo Greyhounds. 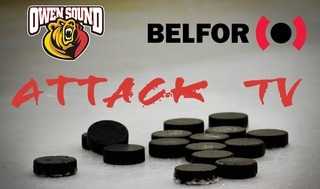 Tickets are available online, at the MacVicar & McComb Remax Attack Box Office or by calling 519-371-7452.